Obituary for Kimberly VanEtten | Seamon-Wilsey Funeral Home, Inc.
LAKE KATRINE…. 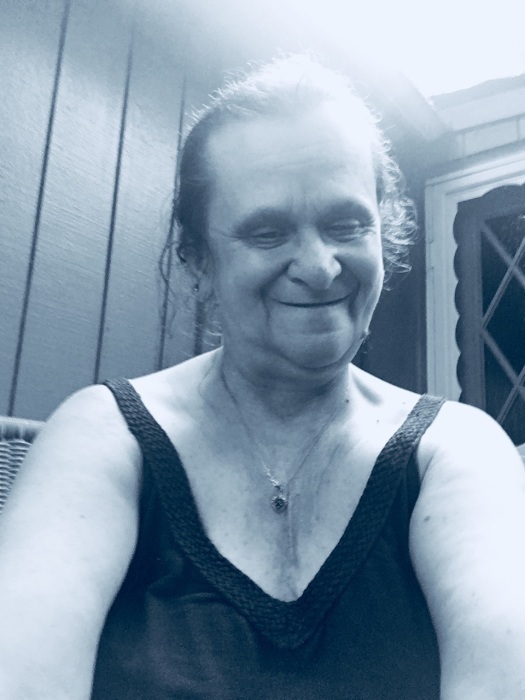 Kimberly VanEtten, 58, of VanEtten Lane died Saturday, April 6, 2019 at the Kingston City Hospital. Born April 3, 1961 in Peekskill she was the daughter of the late Douglas and Veronica Travis. An area resident for many years she was employed at Wolf’s Day Care in Saugerties. An avid reader she was a former volunteer at the Cortlandt Ambulance Squad in Montrose, NY. Predeceased by her husband, Eric C. VanEtten in 2010, survivors include sons, Justin E. and Sean P. VanEtten; sisters, Pam Travis of Verplank, Donna (Tom) Diana of Shrub Oak, Lisa (William) Gonda of Walden and Wendy (Walter) Miller of Newburgh; brothers, Douglas of Montrose and Todd (Allison)Travis of Cornwall; several nieces and nephews.